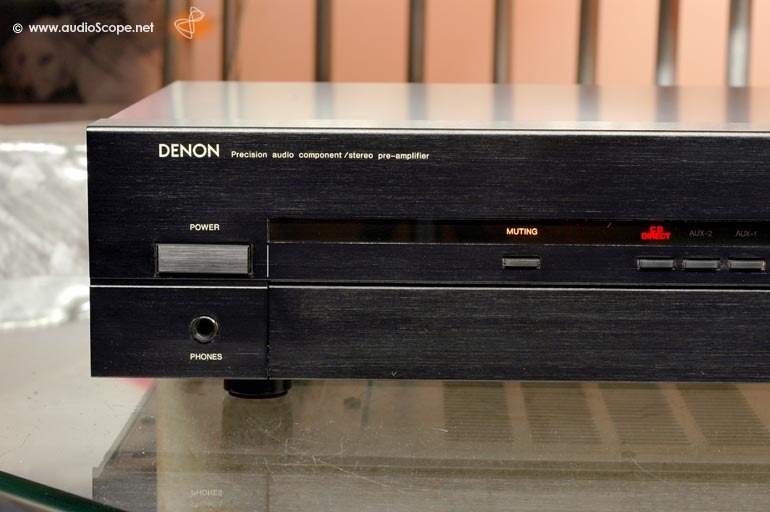 Pre Amplifier in very good condition. No visible wear. The technical condition is mint and all original. 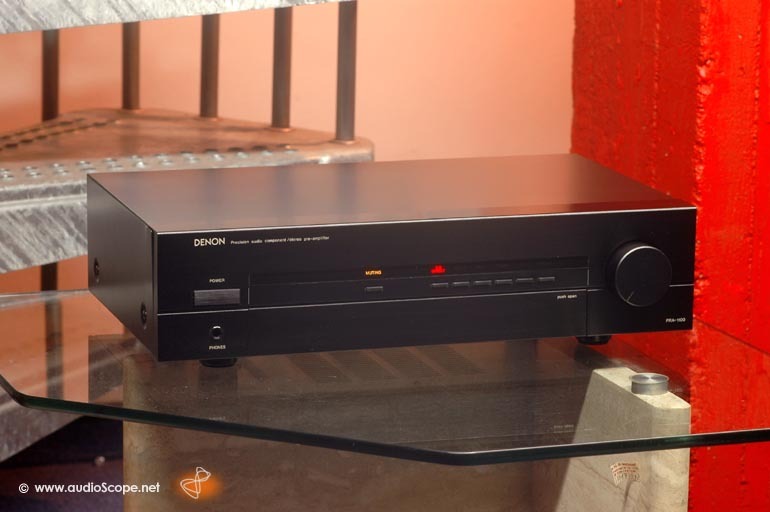 6 High Level Inputs + Phono MM & MC. 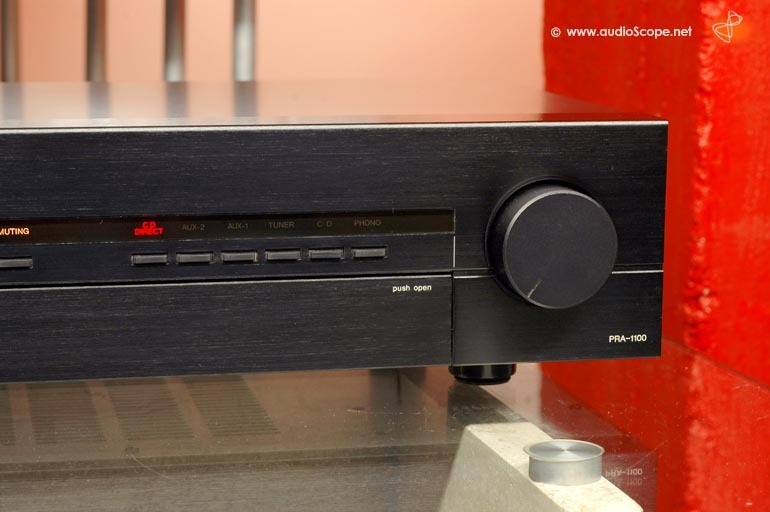 Pre Amplifier in very good condition. Only one little scratch on the top. 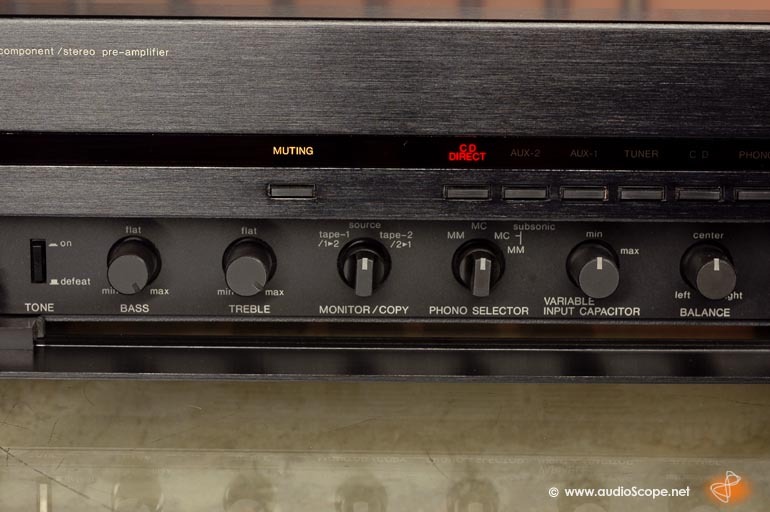 The technical condition is mint and all original. 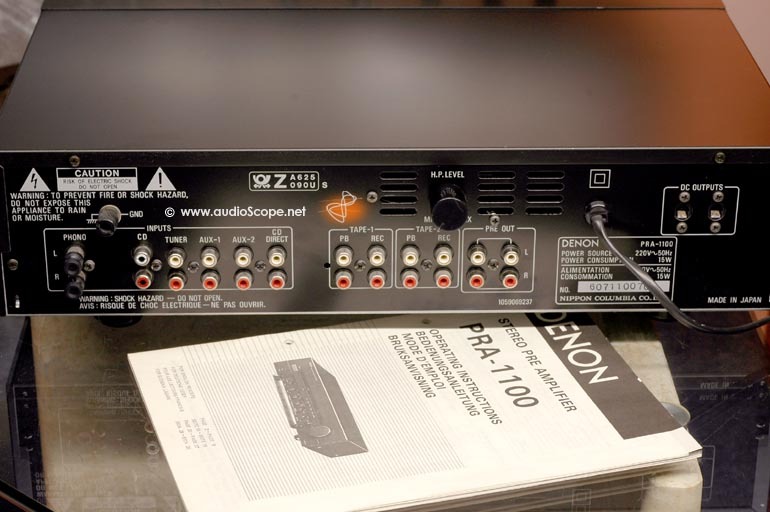 4 High Level Inputs + Phono MM & MC, adjustable.